Em, the band's singer-songwriter, was the founding member of Jessicas Ghost back in 2005, when she decided to embark on a new musical project. 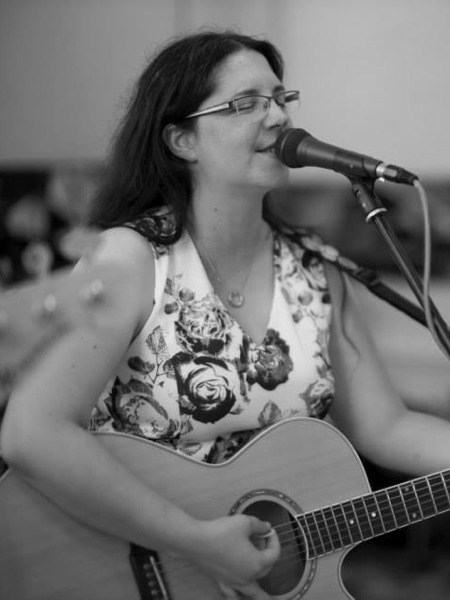 Initially a classically trained brass player, Em moved to guitar and vocals and has never looked back, singing and writing songs since the age of 11. Previous bands have included Hundered Story High and Dream Catcher , and Em has performed across Europe with several UK festival appearances and major label supports. As well as her work with Jessicas Ghost, Em also fronts the band's spin-off acoustic project, The Lupulin Effect (formerly The Ghosties ), and makes regular appearances as a guest radio presenter as an expert in independent and grass-roots original music. Moxy, the only remaing founding member alongside Em, has been playing bass for a number of years with numerous bands, the more successful of which were The Revivals and Skyrack . He plays upright bass with The Lupulin Effect . When not playing in the band (in fact, whether he's playing in the band or not!) Moxy enjoys a pint or two of real ale at beer festivals and decent pubs, and is renowned for his 'tinkering': recent projects have included the building of several bespoke instruments (including the MoxyBass and MoxyCaster ) and complete renovations of a VW Campervan and Lambretta TV175. 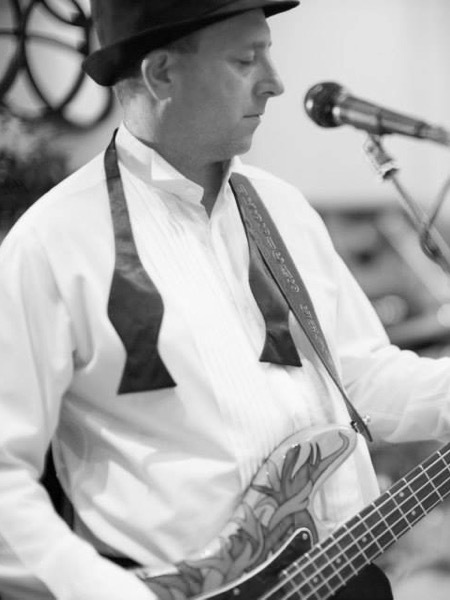 Dave has played in various Liverpool based bands over the last 12 years, headlining at local venues such as the Carling Acadamy, Masque Theatre, The Cavern and Parr Hall and throughout the North of England, and playing support slots for touring US artists. Dave's last band recorded a 5 track EP with Beth Orton and Doves producer Dan Hulme. Dave is The Lupulin Effect's percussionist. 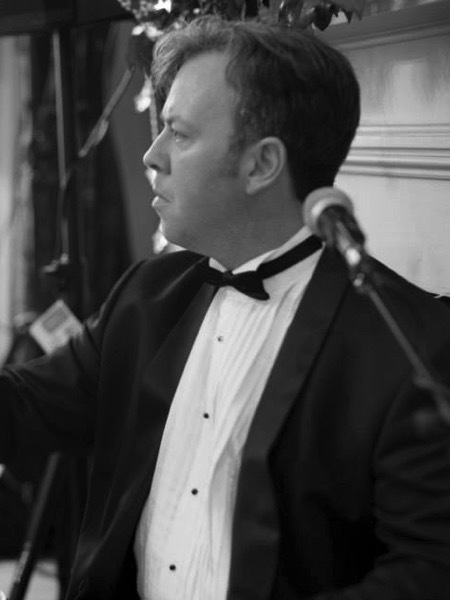 Craig, a full-time session musician, has in recent years occupied the roles of musical supervisor for touring 70s rock show Simply70s: Ultimate Classic Rock and musical director on The Opera Boys UK Tour. His biggest gig to date entailed arriving for a short notice Manchester studio session to find out he was recording keys for a Bryan Adams track, after the superstar had played the MEN the night before! 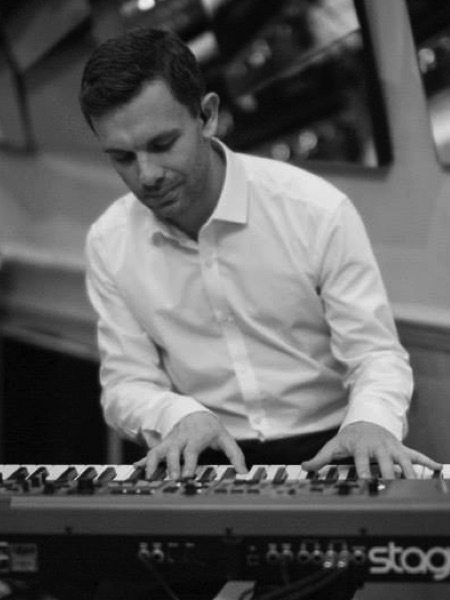 As well as band session work, Craig is a very busy solo wedding and corporate event pianist. Read more at www.craigsmithmusic.co.uk. 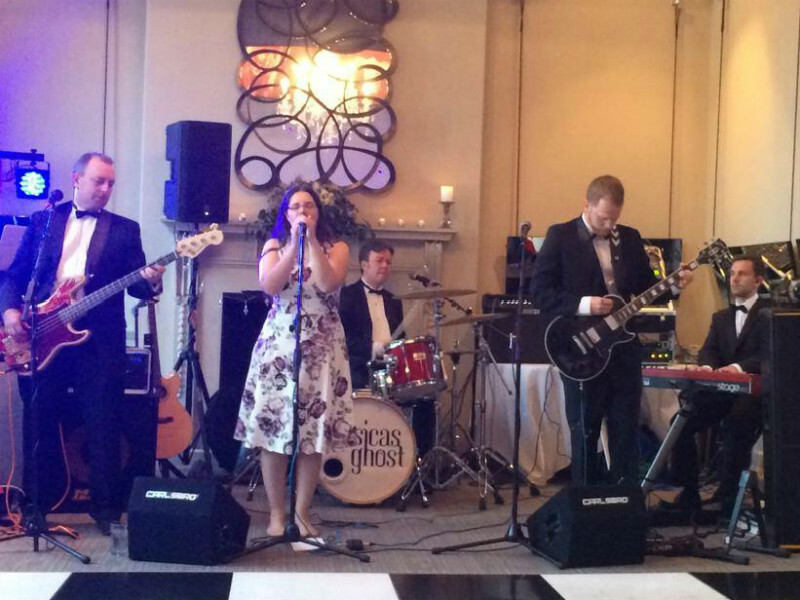 Adam, from Manchester, is another full-time professional musician with vast experience gigging and playing sessions. He recently performed as part of the band for the stage version of Made In Dagenham . His degree is in professional music production. All of this, as well as 17 years playing guitar, has given him insight into a wide range of styles; Adam's played everything from metal to surf. In addition to session work, Adam is a popular guitar tutor. Find out more at www.guitarlessonsinmanchester.com.